For the month of June, Xbox Live Gold members will receive three new free games on Xbox One and Xbox 360 as part of the Games with Gold program. 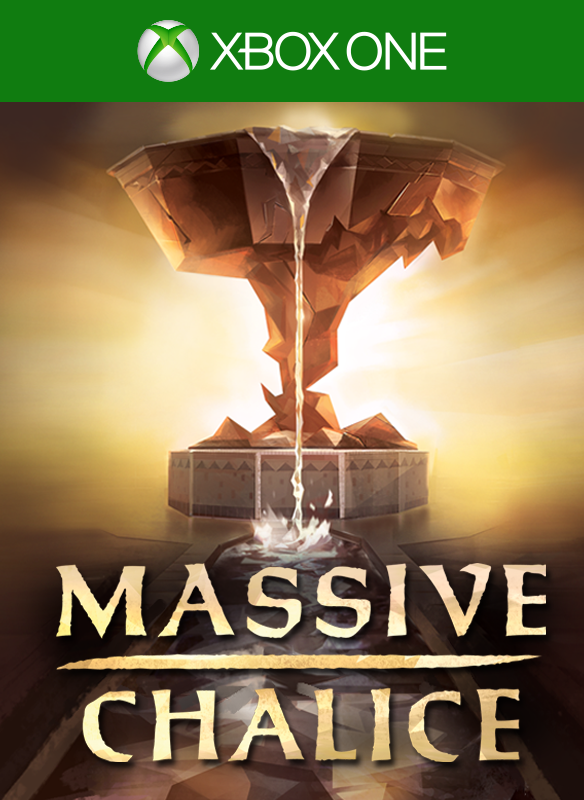 On Xbox One, Xbox Live Gold members can download Massive Chalice ($19.99 ERP) for free during the month of June. Pool Nation FX ($13.99 ERP) is also being offered for an additional month. 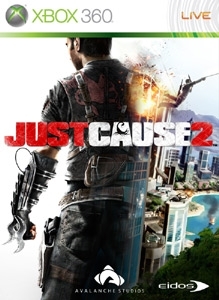 On Xbox 360, starting Monday, June 1st, Just Cause 2 ($14.99 ERP) will be free for Xbox Live Gold members through June 15th. 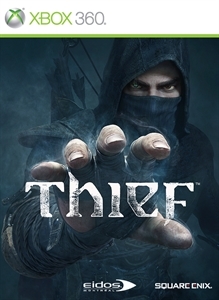 Then on June 16th, Xbox Live Gold Members can download Thief ($29.99 ERP) for free through June 30th. Read more about June Games with Gold titles over at Xbox Wire.